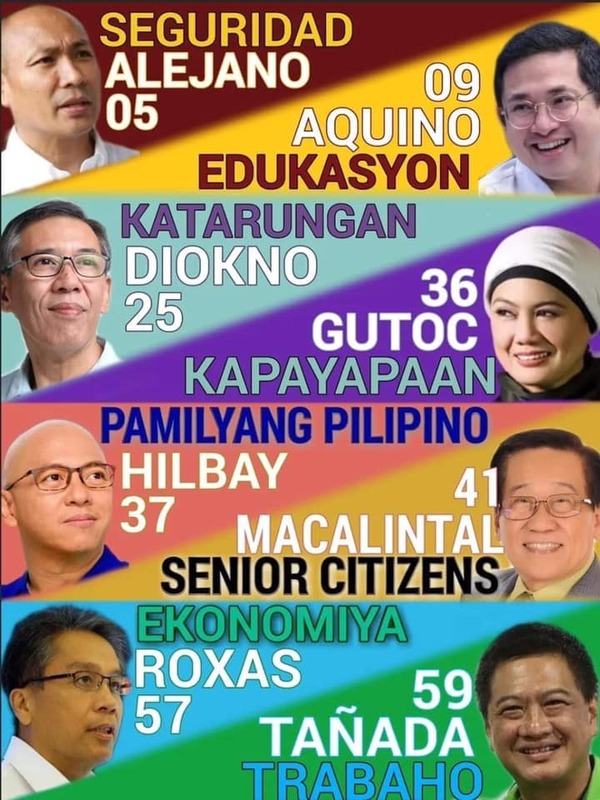 This February, it's time you treat yourself! 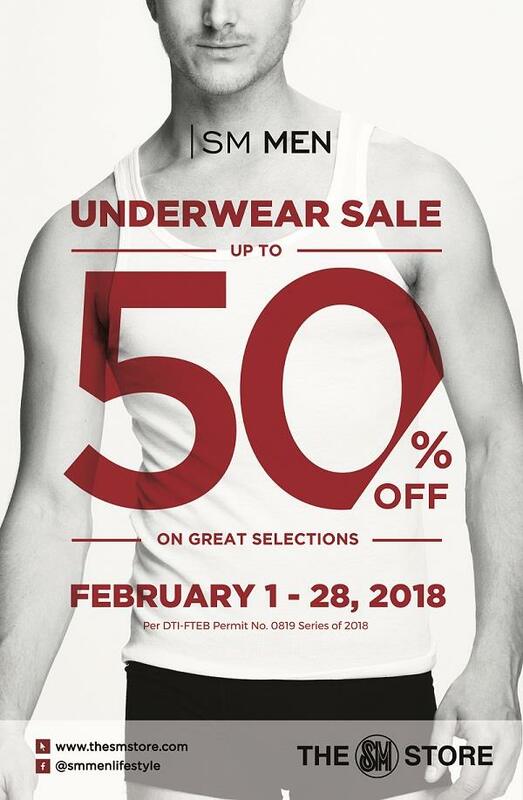 Check out The SM Stores Underwear SALE in all SM Department Stores nationwide! Enjoy up to 50% off on great selections of men's and women's underwear, and sleepwear until February 28, 2018. Head over to your favorite SM Stores now!